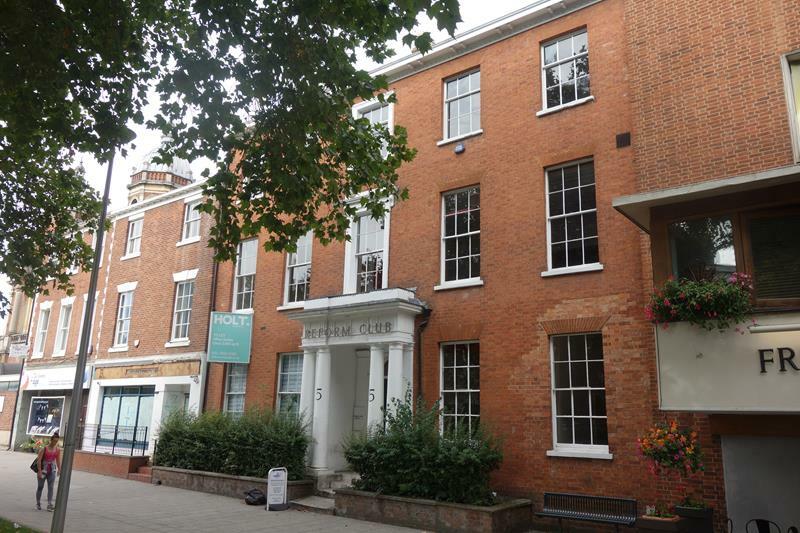 The property is located in Coventry City Centre fronting onto Warwick Row, immediately adjacent to the City Centre retail area. Coventry University is only 5 minutes' walk from the property. Being in Coventry City Centre the property benefits from excellent transport links, with bus stops serving all main routes only 50 yards from the property. Coventry's mainline railway station is 500 yards from the property, with regular trains to London Euston and Birmingham New Street. The property was granted full Planning Permission on 29 June 2018 for 41 student units. 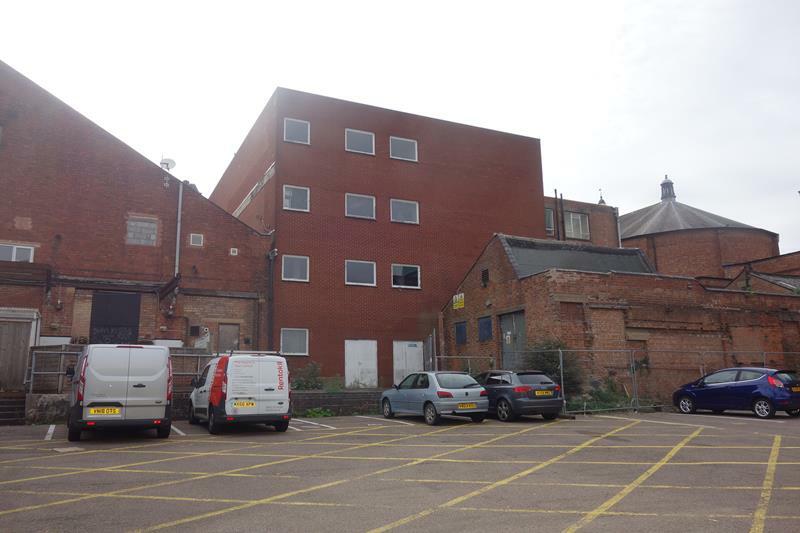 The consent allows for 26 studios and 15 bedrooms. These are supported by four shared living/kitchen//dining areas, laundry facilities, and storage for up to 20 cycles. Refuse areas are also included within the proposed development. The main communal areas have been located to the front of the property to minimise any impact on the Listed part of the Reform Club. The majority of bedrooms are located in the 1970's extension to the rear of the property. The property is arranged over ground, first and second floors to the front part, and ground, first, second and third floors to the rear. The current consent allows for 26 studio rooms with ensuite facilities and small kitchen unit, and 15 bedrooms with ensuite facilities. There is potential to increase the number of rooms in the development. There is currently a single occupier on the second floor to the rear of the property. The lease expires December 2020. The lease is excluded from the security provisions of the Landlord and Tenant Act 1954.